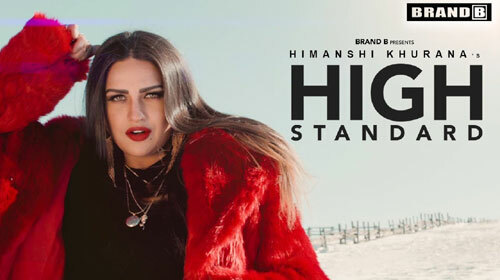 High Standard Lyrics by Himanshi Khurana is brand new Punjabi song sung by her. Its music is composed by Snappy and lyrics are written by Rav Hanjra. Music video of this song is directed by Avex Dhillon and released under the label of Brand B. If you find any mistake in lyrics of HIGH STANDARD LYRICS – Himanshi Khurana song please let us know in comments.